This is dedicated to my late parents Marcus and Gucia White, who as holocaust survivors strived and succeeded in rebuilding the family. 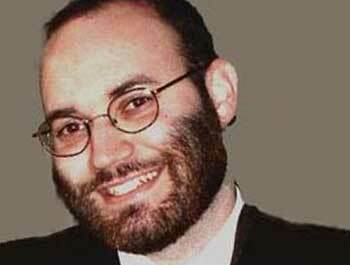 We live in a deeply unstable time in terms of political and social upheaval that only Torah can save. The world structure is crumbling before our eyes and our communities are following suit. The rapid change in technology of the modern era has finally reached a global turning point. It has toppled dictatorships, sparked chaotic, deadly civil wars and destroyed the once-powerful media of tele- vision and newspapers. Locally, we no longer have the same need for our parents, teachers, and rabbis to educate us about who we are, what we believe and how we behave. Technology often allows us to learn that on our own. “Ask your father and he will tell you, your elders and they will say to you” (Deut. 32:7) has been replaced by Google and Wikipedia. I turned off my phone’s buzzer when e-mails started arriving so frequently that my pocket was buzzing more often than not. Social media has increased that inflow of information to an overwhelming tidal wave. This marvellous tool, the smartphone without which I can no longer remember how I lived, is now drowning me in information. Too much of anything, no matter how good, is still overwhelming. The confusion this causes has overtaken the social climate. The sadness and loneliness that are enveloping the Western world stem in part from an uncertainty of who we are. We are presented with a smorgasbord of identities, an overwhelming array of possibilities, so many choices that we are paralysed and confused. We can be whoever we want, but we have no way of knowing what to want. We are blessed to have access to a plethora of competing opinions, but how do we evaluate and decide between them? Press and has published widely on the interface between Torah and contemporary issues in newspapers, magazines, and journals. 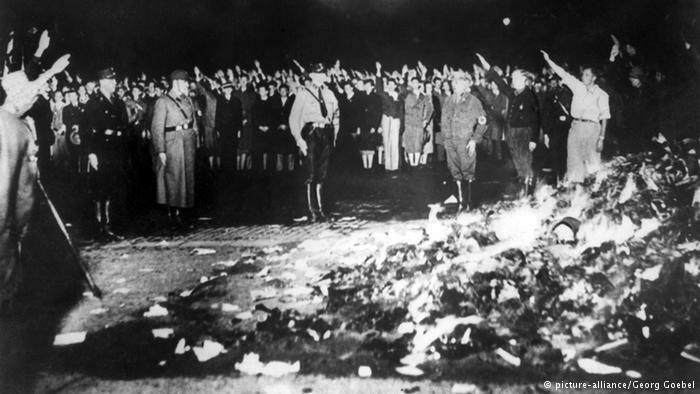 The Nazi book burnings were a campaign conducted by the German Student Union to ceremonially burn books in Nazi Germany and Austria by classical liberal, anarchist, socialist, pacifist, Communist, Jewish, and other authors whose writings were viewed as subversive or whose ideologies undermined the National Socialist administration. 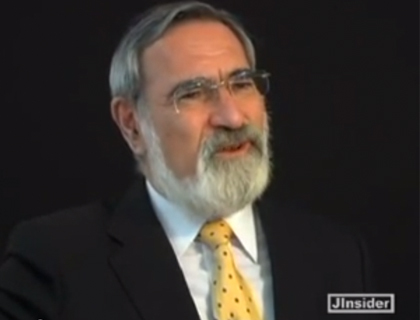 We learn in the essay how modern technology can be a blessing and a curse – hear Rabbi Lord Sacks on the blessing aspect!